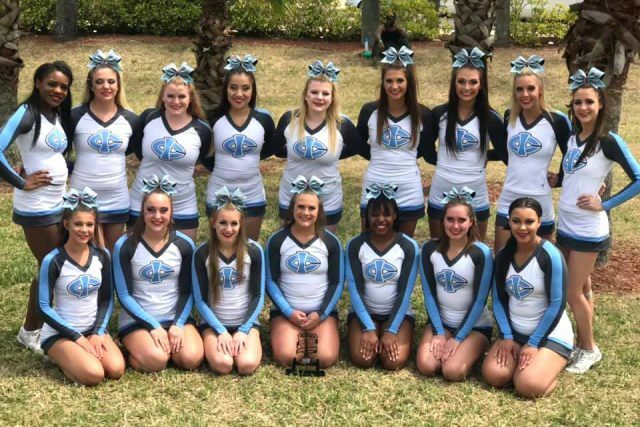 Congratulations to the Iowa Central Dance and Cheer teams as they competed for another consecutive year at Nationals in Daytona Beach, Florida! Both the girls and coed Cheer team gained a pair of National Runner-Up titles, and had some record breaking performances! 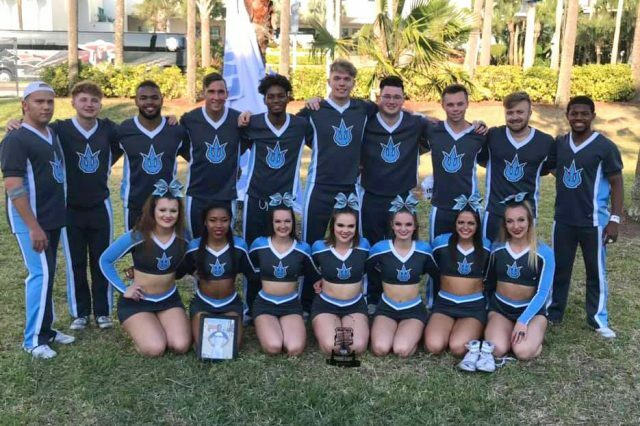 The National Cheerleaders Association welcomed the Tritons during the first week of April. The Triton all girls team missed the claim of the national title by only .17. They finished with a school record setting score of 95.02 overall! The large coed team his zero both days for the first time, and also finished with a new school record. Their overall final score was 97.20! 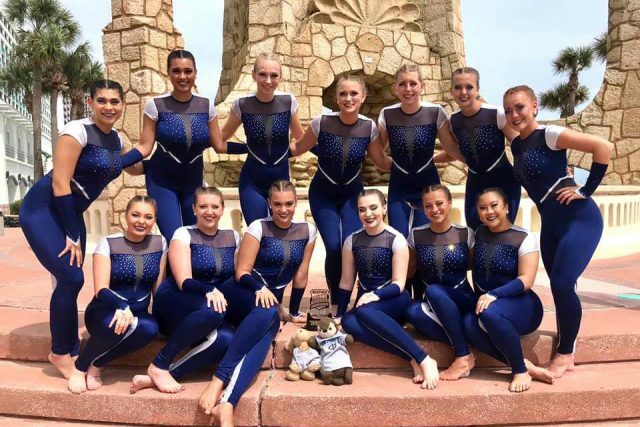 Another congratulations to the Iowa Central Dance Team as they also competed in Daytona Beach, Florida for another year at Nationals! Together as a team the girls danced their way to a 3rd place overall finish! Thank you to the National Dance Alliance for another successful year of competition. Congratulations and thank you girls for representing Triton Nation so well! Congratulations all teams for competing and representing Triton Nation so well at Nationals! Another big congratulations to all the coaches and supporters for such a successful and record breaking year for the Tritons!